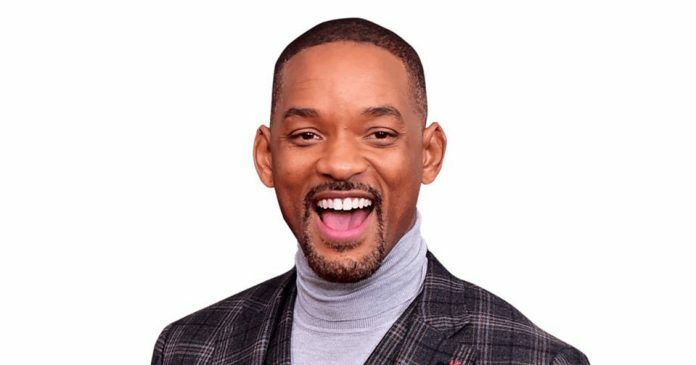 Hollywood star Will Smith also has a huge fan base in India. The actor has been to India several times and has visited many places in the country. Will recently shot with the cast of the upcoming film Student Of The Year 2 and the pictures of him bonding with the young actors are going viral on the internet. A video of Will has gone viral which has shown him dancing to the tunes of Radha from the 2012 film Student Of The Year with newbies Ananya Pandey, Tiger Shroff and Tara Sutaria. The song is going to be recreated for the sequel of SOTY. The interesting part is that Will is going to be a part of the song in the film. A video of the Hollywood star had surfaced which has shown Will narrating about his experience of being in India and how he appreciated the culture and diversity in the nation. The video has also shown Will Smith showing how he rehearsed with Indian choreographers before he shot for the song and how he bonded with the young stars and the young director Punit Malhotra on the sets. The video was a part of his show named Bucket List which has six episodes. Meanwhile Student Of The Year 2 will be released in theatres on May 10, 2019. Previous articleKalank official trailer out now!